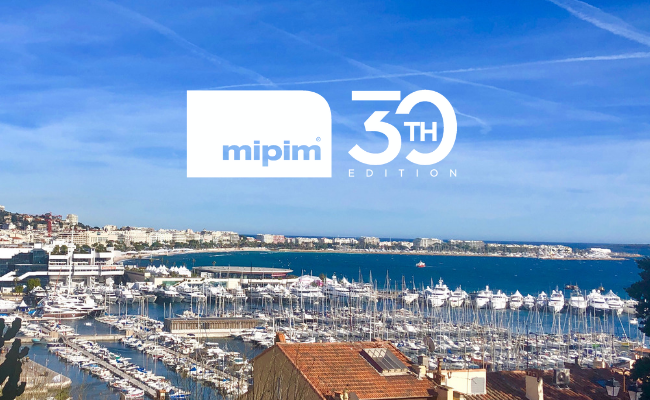 With MIPIM drawn to a close for another year, we look back at some of our highlights of the thirtieth edition of the world’s largest property gathering. The Experience Makers team took to the Croisette in Cannes for not one but two events, celebrated our first birthday and championed customer experience with both new and established members of our community. Experience Makers co-hosted a sunset drinks reception with our Founder Partner BNP Paribas Real Estate at their stunning beachside marquee. We were joined by familiar faces from the Experience Makers network and new guests who came to hear about how we’re championing customer experience across the property industry. Over 50 attendees joined us at the reception, a great turn out that is testament to the fact that the future really is experiences. We’re excited that our message broke through the noise and distractions of MIPIM and are looking forward to welcoming our new members who have joined as a result. 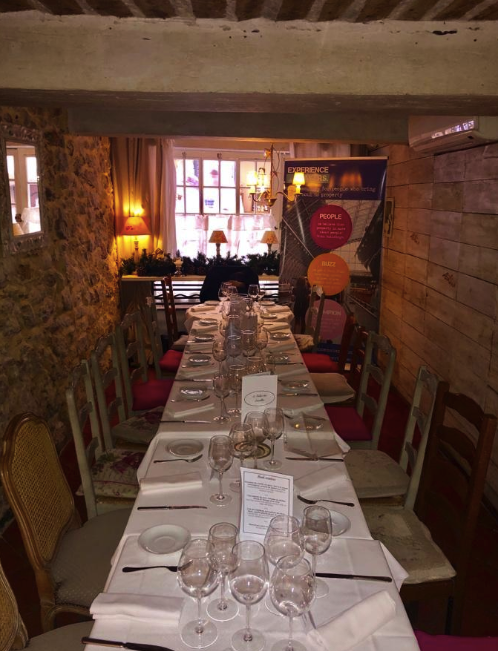 The Thursday of MIPIM saw us welcome an eclectic group of thought leaders and disrupters at our favourite restaurant in the old town of Cannes. The occasion was twofold, celebrating the one year anniversary of our launch at MIPIM in 2018 and the 20th birthday of our founder RealService. We’ll be circulating a roundup of key points to our members and an article about the debate in the coming days. This is a subject we’ll be exploring in more detail as we continue to challenge the industry and we’ll be calling on you to join us.